Thanks for being here, and happy knitting! Lady Jane is wearing part of Premium Cable in Spirit Trail Fiberworks Zalti, colorways: Au Naturel and Scrimshaw. Premium Cable will be published in January 2017. 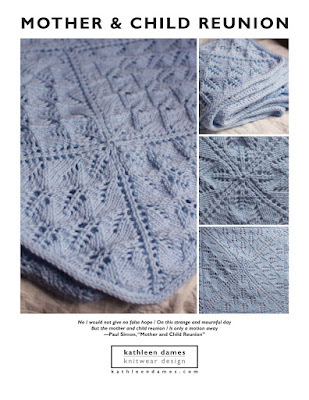 Kathleen is wearing Basic Cable in Malabrigo Rios, colorway: Reflecting Pool. See above for Ravelry link.